Added on July 28, 2018 by m.k.s. 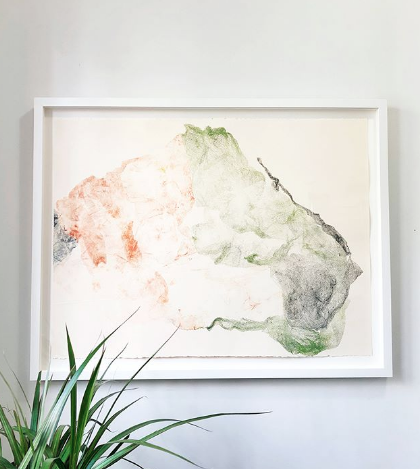 Original monoprints are currently on view and exclusively represented by Sun Collective. Printed by Keane on a Charles Brand etching press at Brooklyn College Printshop, each work is on full sheet deckle edge Fabriano, Italian printmaker paper, and is archivally framed. Works are on view and available until late fall 2018.